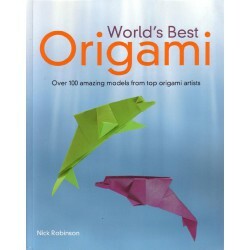 World´s Best ORIGAMI, Nick Robinson. 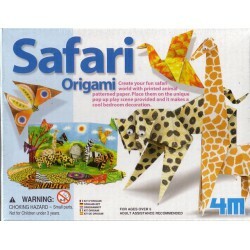 Over 100 amazing models from top origami artists. 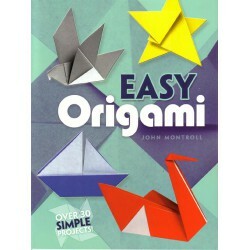 Origami, Más de 100 modelos sorprendentes para artistas del origami. 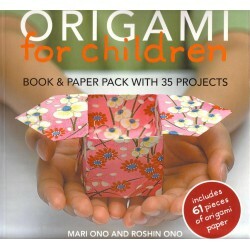 ORIGAMI for CHILDREN, Mari ONO and Roshin ONO. 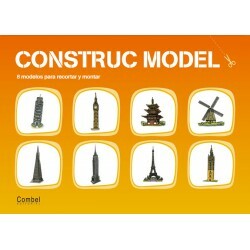 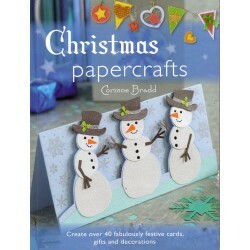 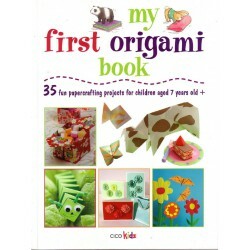 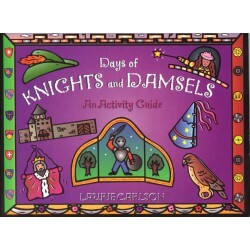 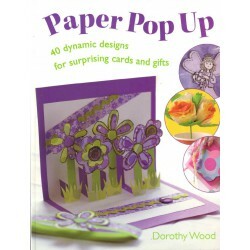 book and Paper pack with 35 projects, includes 61 pieces of origami paper.